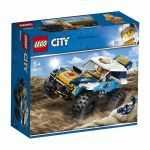 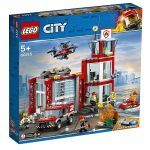 Find and buy from the largest range of LEGO® City sets online. 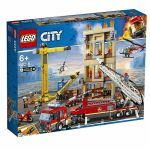 Just Bricks features a wide selection of products from fire, police, train, demolition, deep sea, space and other LEGO city related themes. 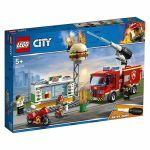 As the name suggests, Lego City sets are based on city life, with the models depicting realistic city and emergency services, airport, train, construction and civilian services. 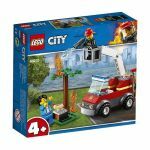 When selecting LEGO city sets, you'll find a number of different themes as highlighted above. 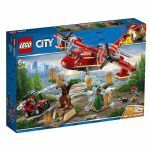 It's important to know the themes that interest your child the most, some kids love cars and aeroplanes and other will love buildings and trains or something completely different. 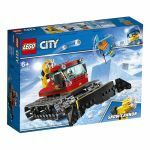 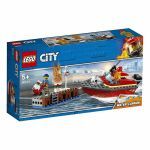 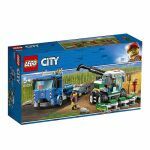 The LEGO City theme allows you to find a set that your child will love and in a theme of their choice. 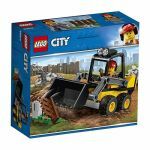 One of the most important choices you have is selecting a set that is age appropriate for your child. 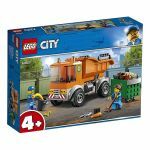 Remember, that the higher the age level on the box means the build will be more complex for your child to create, so it's important you select appropriately. 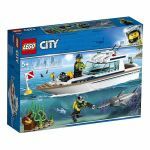 Each set comes with it's own age recommendations, but you will know if your child is ready for a challenge. 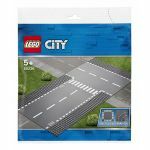 The LEGO City range also features expandable road plates and train tracks which allows your child to build and customize as they continue to grow their city. 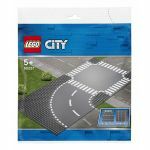 Shop at Just Bricks for the best prices and fast shipping on all LEGO City Sets.